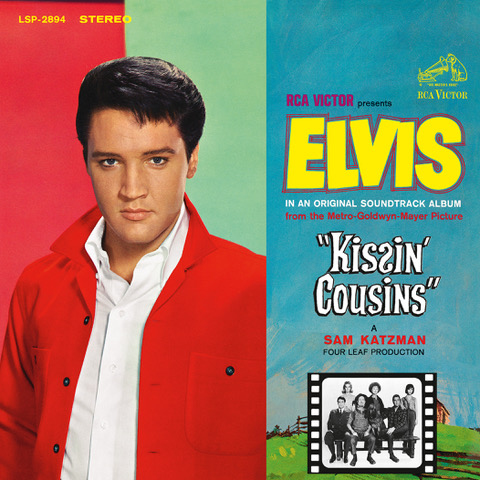 As part of its Classic Album Movie Soundtrack series, Follow That Dream (FTD) is pleased to announce the release of the original soundtrack album for Kissin' Cousins. It features unreleased outtakes, rarities and an informative illustrated 16-page booklet with rare memorabilia, movie trivia and photos. Due to the small amount of existing outtakes (as Elvis didn't record with the band) it includes instrumental masters recorded at the RCA Studio in Nashville that show the great musicianship of the players.